Recently, Toyota Motor Corp. recalled specific older model vehicles for a third time due to suspension issues. 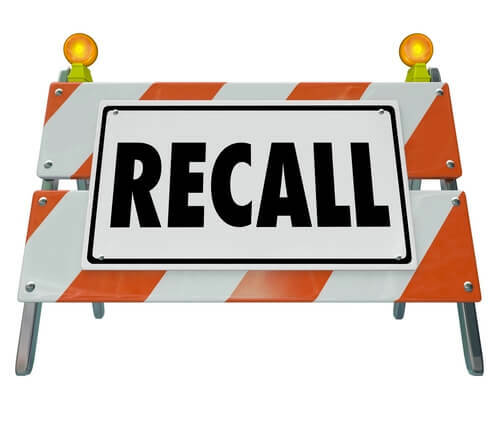 According to car news reports, approximately 337,000 vehicles have been recalled that were initially recalled in 2012, then again in 2013. The vehicles affected include the 2010 Lexus HS250h sedan and the 2006-2011 RAV4 SUVs. Initially, the same vehicles were recalled due to a “wobbly” rear suspension. In 2013, Toyota again recalled the vehicles due to the fact that the nuts used by the company in resolving the issue were not properly tightened. 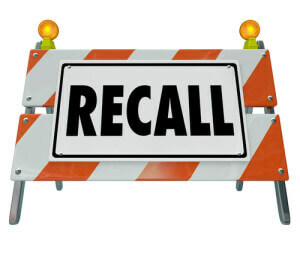 Why have the vehicles been recalled this time? Toyota claims that if the nuts for the rear wheel alignment were not correctly tightened, rust could develop on the suspension arm threads; this could potentially result in the suspension arm separating from the vehicle, which would result in the driver losing control. News reports claim owners will be contacted by Toyota, who will replace the defective assemblies at no cost. CarMark Hawaii buys used cars for cash for those in the military who are moving from the island. If you’re being deployed from Hickam AFB and looking to sell your used car for cash, we make the process simple. We buy all makes of used vehicles including Toyotas, Fords, Chevys, Chryslers, Nissans, Volkswagens, and more. Whether you’re a member of the Air Force, Navy, Marines, or are a civilian, we make selling your used vehicle easy and hassle-free. 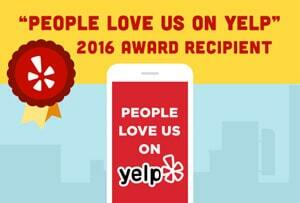 Give CarMark Hawaii a call today!